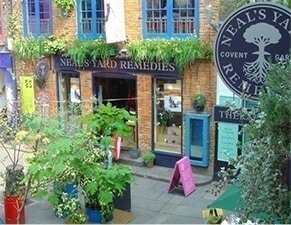 Neal's Yard Remedies offers skin care, essential oils, supplements, super foods, cosmetics. Products are natural and Organic. No nasty chemicals added. Products you can feel good about using for your whole family. 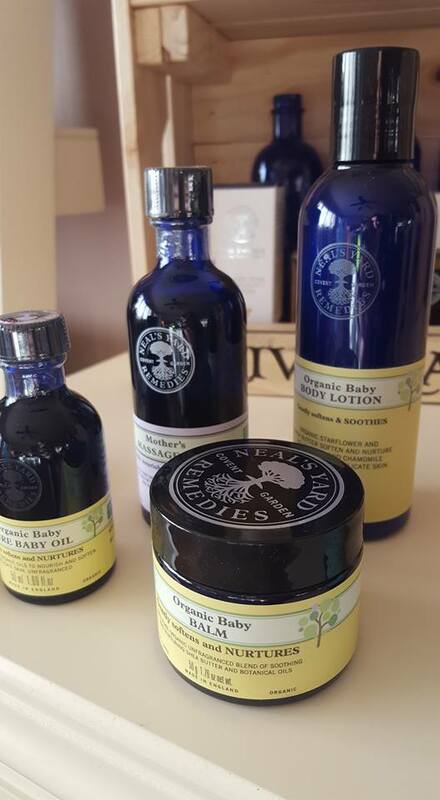 NYR Organic began in 1981, in the UK. 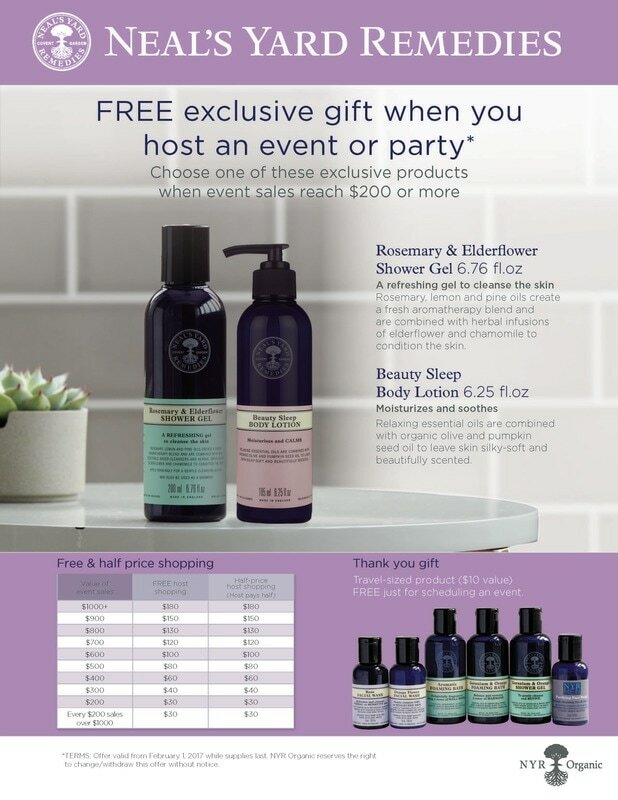 Just a few years ago the products became available, through independent beauty consultants in the US. You can shop from the convenience of your home. 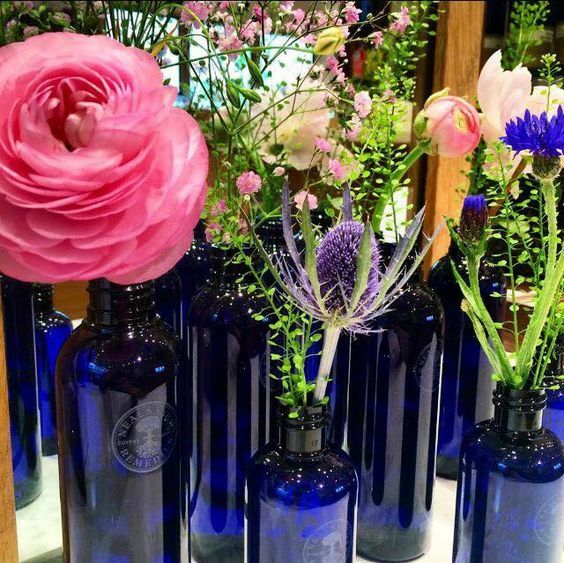 NYR is family owned and all products are handmade. We're not against science, in fact we use it all the time. Our formulations are a blend of natural ingredients and cutting-edge innovation. We follow the "precautionary principle" when formulating our products means we no not use ANYTHING we believe could do you, or the PLANET any harm. Our bestselling age-defying Frankincense collection is proof Organic Works! 85% of people agree their skin feels smoother. 82% agree their skin looks and feels firmer. 79% agree their wrinkles are visibly reduced, skin looks and feels younger. 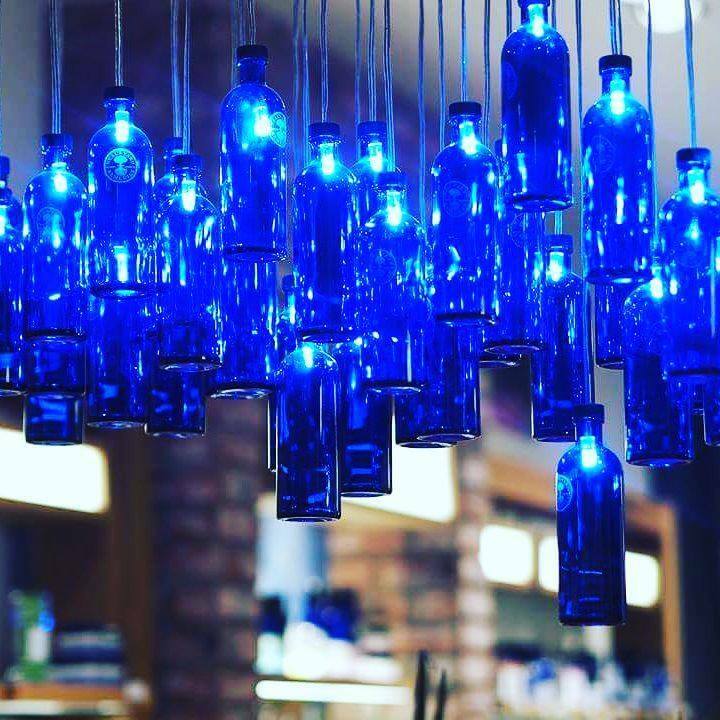 We are also known around the world as the "Home of Frankincense".